Where the Scratch cartridge symbolises the first cartridge in the range specifically designed for a style of DJing, the Elektro is the first in the range designed for a certain style of music. Despite its sleek white styling, the Elektro isn't just another pretty face. 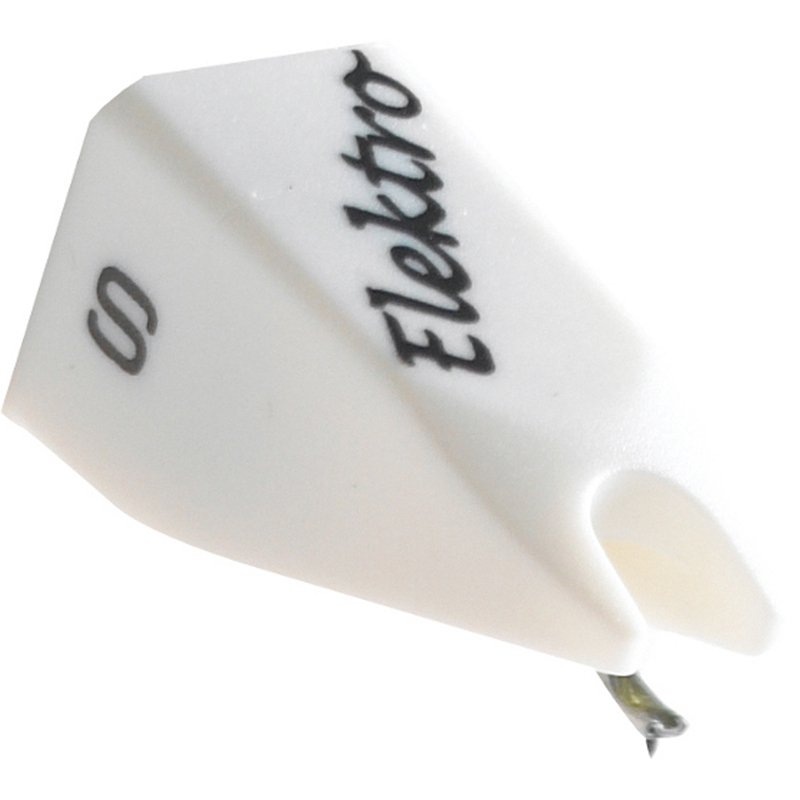 Featuring a reinforced rubber suspension, the Elektro is the perfect hybrid needle for the artist who both mixes and scratches, particularly with music that uses a lot of bass. The tailored sound performance is particularly good with techno, drum & bass, dubstep and other urban genres.